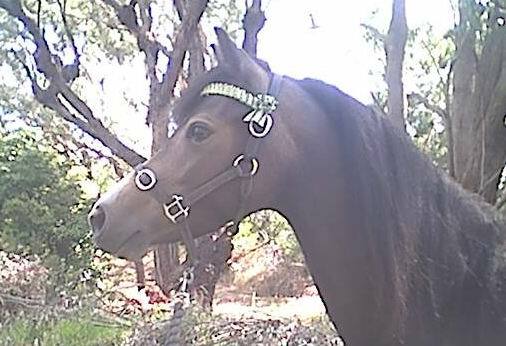 Until I have more time to compile a collection of interesting cases for you, please read about Jeanie Steven's experience and journal to help her pony "Time" through her journey of beating severe founder (with protrusion). "Time" is one of my favourite patients and Jeanie (with her courage and enthusiasm to walk this "alternative path") are now my friends for life! Jeanie and her willingness to share the almost 12 months of "Time's" rehabilitation with the world (via the internet) has helped to make people stop and ask questions about conventional methods of dealing with founder. Because of it, my SHP colleagues and I had the opportunity to treat other cases like "Time's" and therefore could safe the life of other beautiful horses and ponies who otherwise would have been euthanised. Click here to link to Jeanie's (who is the poster "Ambridge") summary of "Time's" rehabilitation up to the last set of control x-rays, as recently published on a popular Australian forum. Share her tears and joys. And learn from her ! As long as there is life, there is hope and healing!